Our class structure is based upon simple yet effective fundamental movement patterns executed at high intensity relative to ability level. These workouts deliver time-tested measurable health and fitness improvements. This technology delivers the most effective broad-based fitness results in the most efficient manner possible. A Corps Fitness class relies on group energy, community, and often teamwork (a Corps Fitness class is always a group fitness experience). 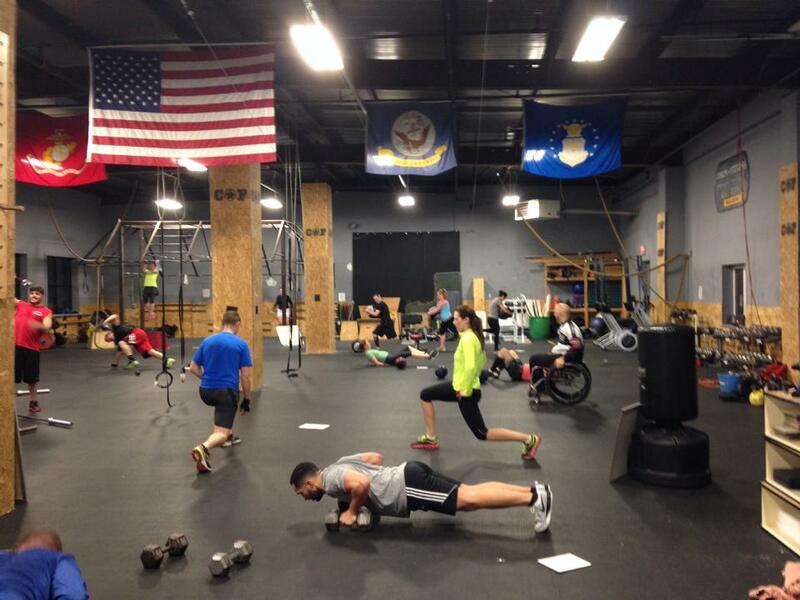 Corps Fitness classes include a diverse array of exercises and athleticism throughout the hour class. See our schedule page for more details on class times and locations. At Corps Fitness, we use Mindbody Online for all of our Class, Training and Booking Information. To book your Corps Fitness (CF) Class, please use the following link to view our Class Schedule, purchase packages and sign up for specific classes. We look forward to seeing you!